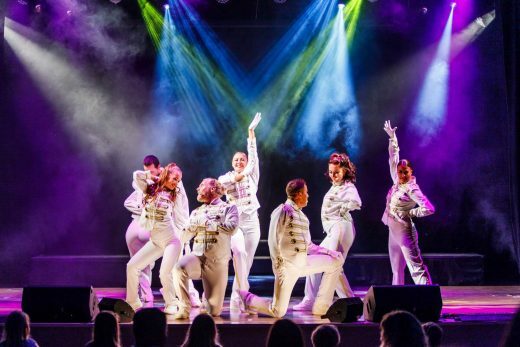 There’s something for everyone, every evening, from live music and dancing to movies, musicals and kids’ shows. And for those who like their entertainment al fresco, Ikos beach parties are a great way to chill out. Simple yet elegant surroundings are the hallmark of Ikos Olivia and guests can enjoy a choice of attractive bars in superb locations, from cool indoor sanctuaries to those nestling in the lavish gardens or sitting poolside. Common to all is the relaxed atmosphere, excellent service and remarkable range of cocktails, wines and premium brand beers and spirits. While for those preferring the privacy of their balcony, the mini-bar is replenished daily and room service is available 24-hours. 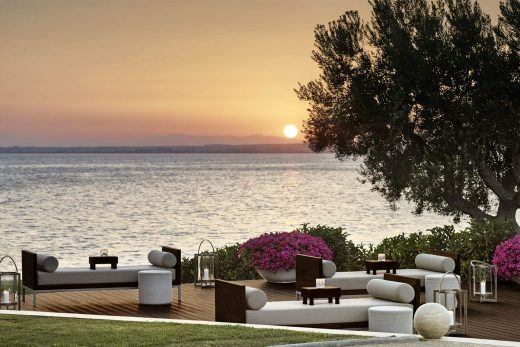 Entertainment is infinite at Ikos Olivia with an outstanding choice every evening. There’s fabulous live music most nights covering everything from laid back jazz to traditional Greek. Musicals, children’s shows and movies complete the line-up.